The title tag is among the most important on-page SEO factor. The title importance increases if the keyword is placed at the start of the title. For every individual web page add a set of keywords as meta tags. These need be related to keywords of your content. It is very important to have a natural distribution of relevant keywords throughout the content which will help search engine to figure out what your content is all about. Always avoid repeating or overusing keywords as it will result in a ban of the website by the search engine. 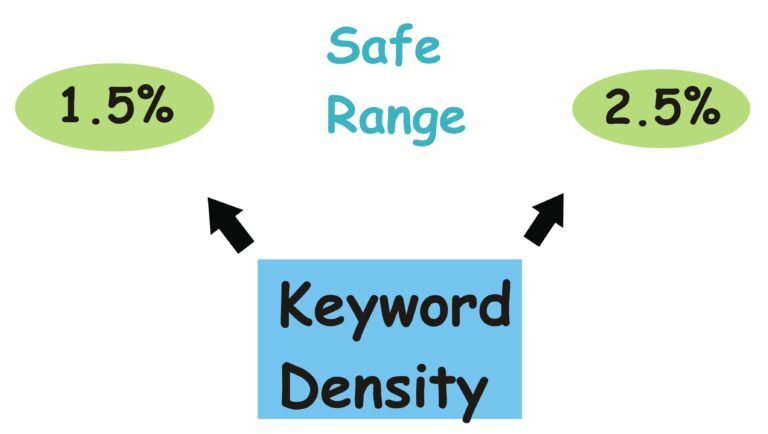 You should maintain the keyword density around 2-5%. Google considers page loading speed as an important SEO ranking signal. You can boost your site speed through a CDN, image compression, and even switching to faster hosting service. It is important to ensure that your website loads quickly within 4 seconds as the majority of users don’t stick around a website that takes longer than that to load. The meta description refers to an HTML tag for describing the content of your web page. Always add a description that reflects your website’s unique selling point (USP). Following tips will help to increase clicks and fetch more visitors from search engine to your website. Always ensure the images on your website has a connection with respect to the topic of your site as well as eye-catching and uses relevant alt text. Rename the image with a descriptive name which is important for Image SEO. When done correctly by considering the above factors the on-page SEO will take your site to the Google’s top result. It will be helpful to do on-page SEO when you are clear about your priorities.